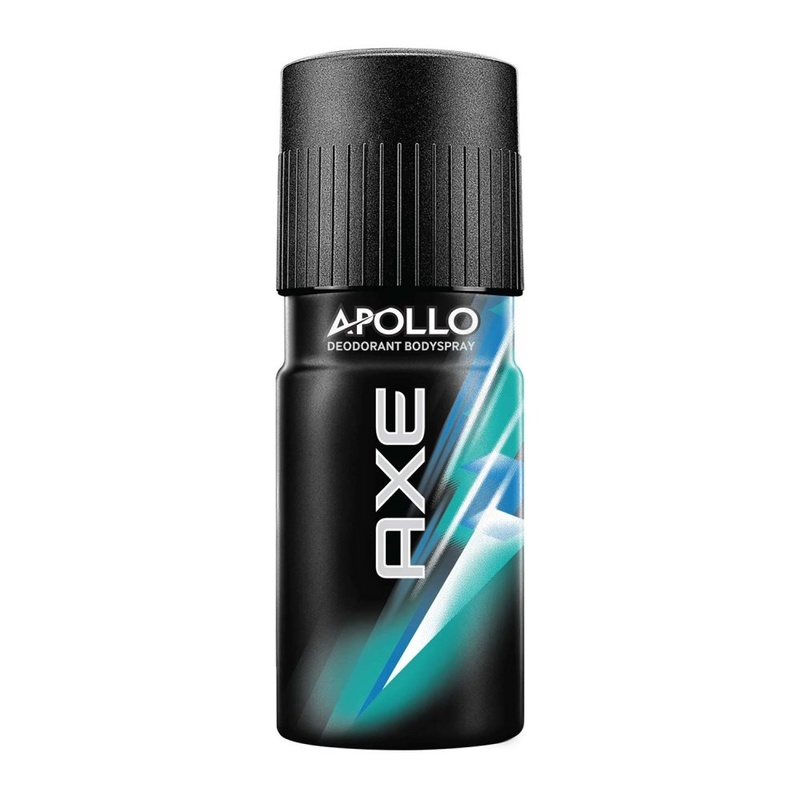 AXE BODY SPRAY APOLLO 150ML . × 34 bought today, 47 visitors are viewing this deal, promotion will expire on Apr 28. (7 days left). Limited Time Remaining!